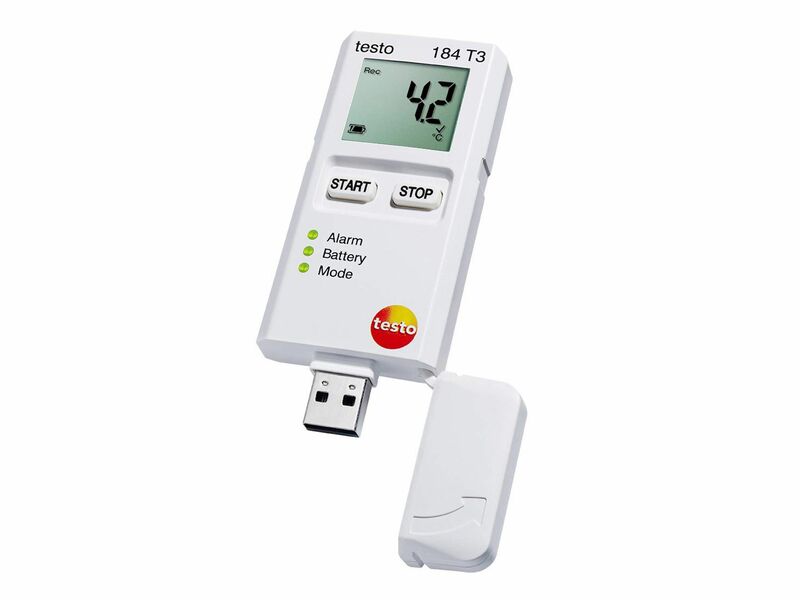 Climate monitoring and data documentation when transporting pharmaceuticals. 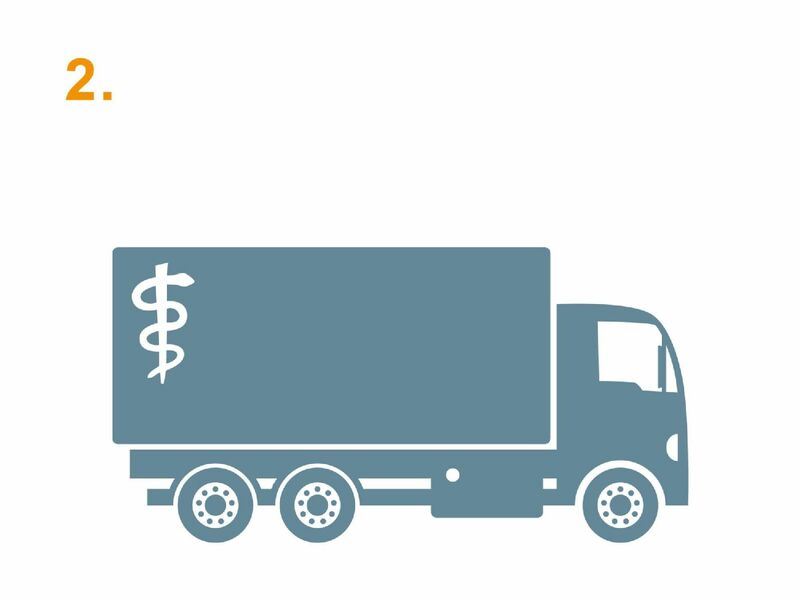 When transporting pharmaceuticals, clearly defined temperature and humidity limit values usually need to be complied with – seamlessly and continuously. Breaching these limit values can result in irreversible damage to the active substances or to the composition of the pharmaceuticals. 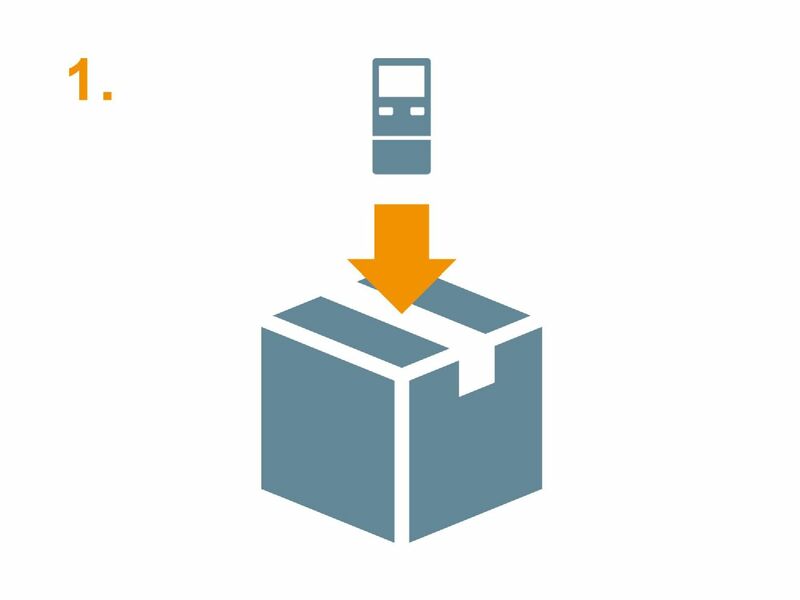 The control of the entire cold chain from production through to the delivery is an absolute must for GxP-compliant quality management, in order not only to ensure product quality, but also to avoid potential financial losses and damage to the company’s image. 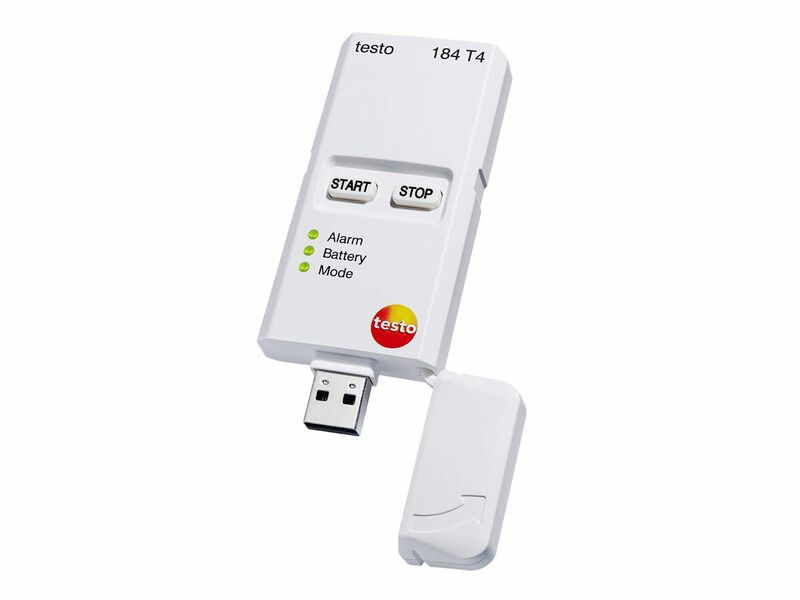 Simply brilliant – brilliantly simple: the Testo data loggers in use. 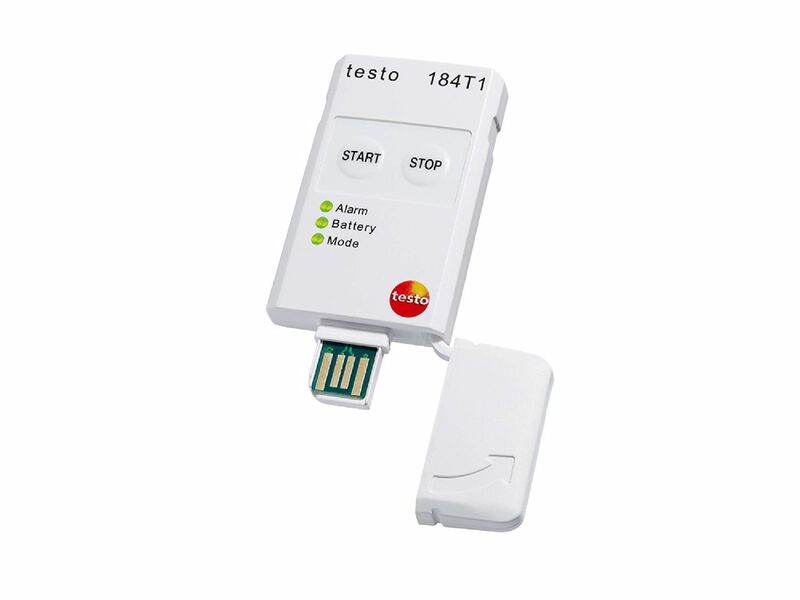 Simply activate the Testo data loggers and place them in the dispatch package. 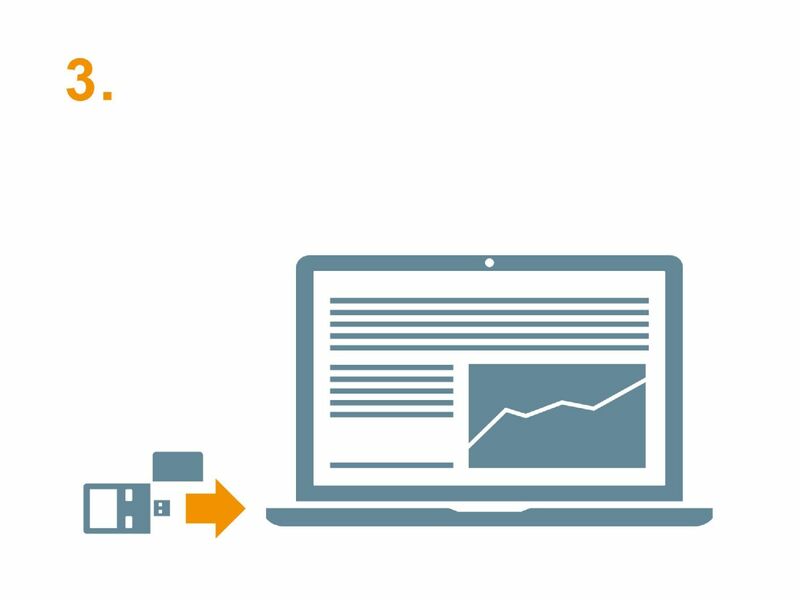 Continuous monitoring during the transport. Immediate USB readout of the data and guideline-compliant documentation. The right measuring instrument for every requirement.